We’re making moves… the newly installed Clean Marine Solutions Vanish 300 is used to recycle our power wash wastewater and make us compliant with the Federal Clean Water Act. 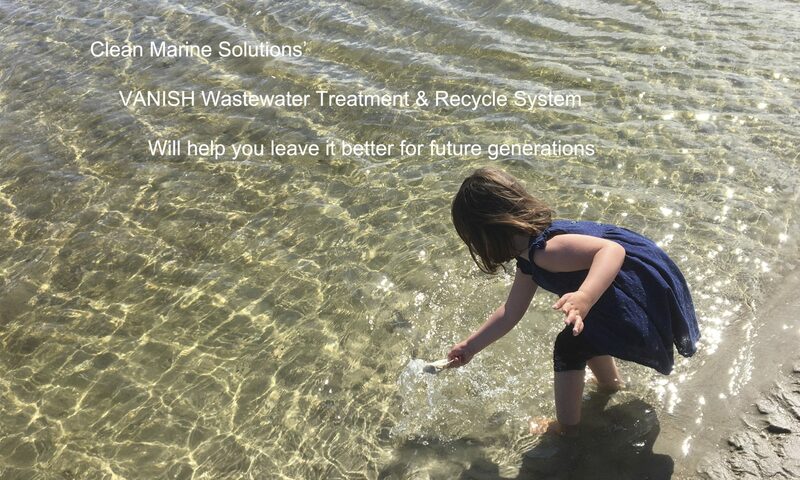 The Clean Marine Solution Vanish 300 will be used to recycle waste water produced from our power washing operations. The concrete aprons around each of our Travel-Lift wells will collect waste water and it will be pumped through the Vanish 300 to be treated.